When I’m craving sushi, I don’t often trek all the way to Howard County. There are plenty of delicious places nearby my apartment. But on this occasion I was meeting a few friends for dinner who lived out there so I decided to make the trip. My friends suggested Tendou for dinner and we were not disappointed with the meal. The restaurant was located in one of those newer suburban strip malls that seem to be popping up everywhere. When we were seated, we looked over the menu and there were many delicious options, both sushi and Japanese fare. I started with a Miso Soup. 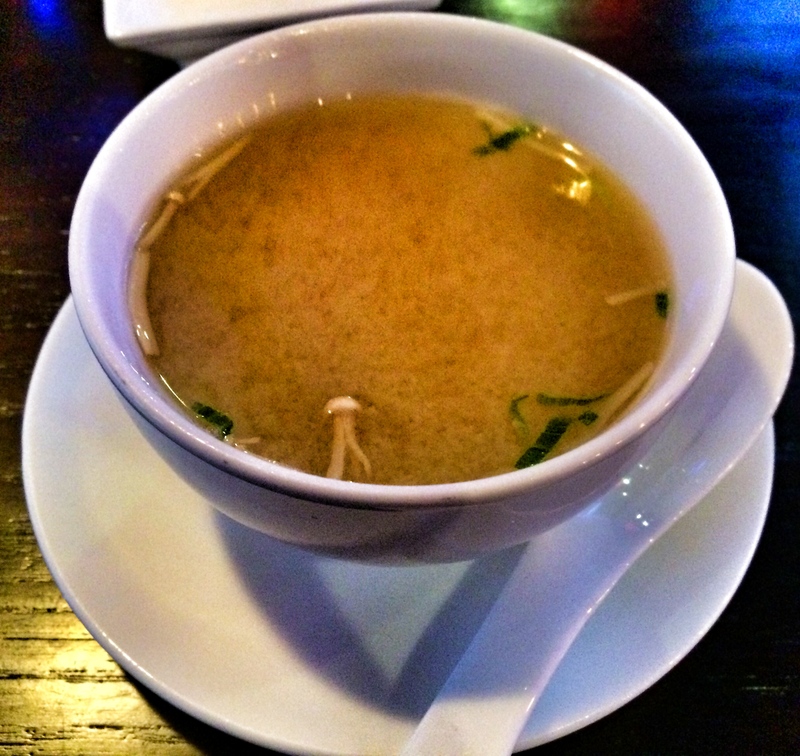 This was your traditional miso soup, it was good, but nothing to write home about. 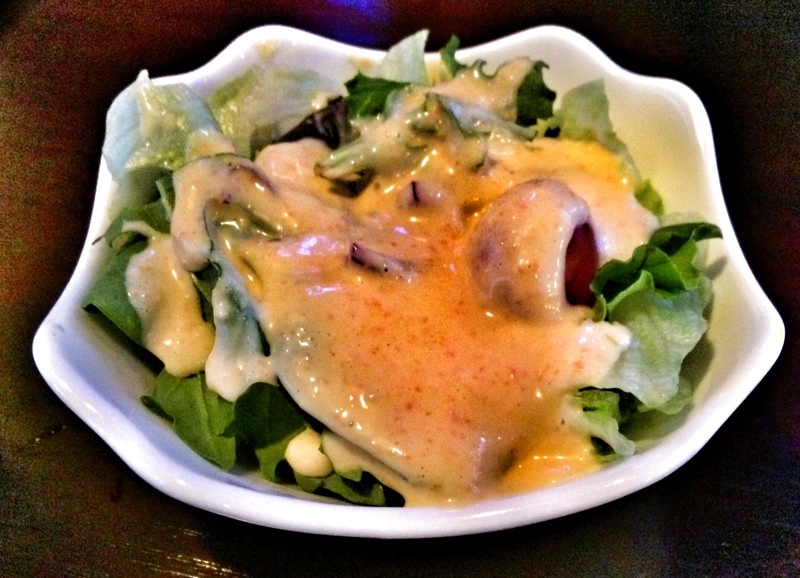 One of my friends ordered the Garden Salad to start his meal. Again this was a traditional starter and there was nothing particularly special about it. 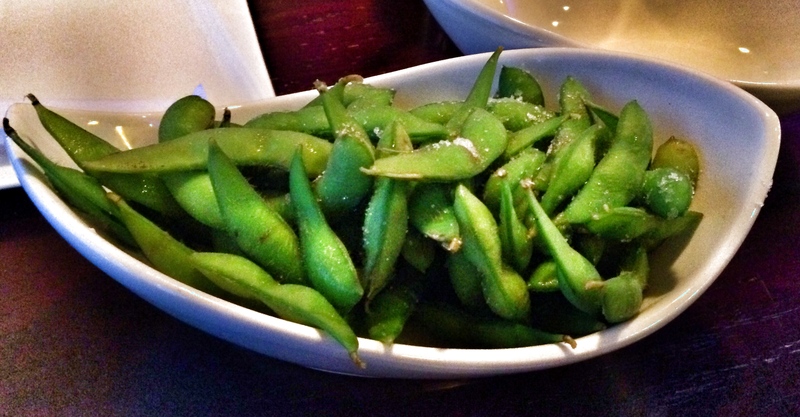 Our third starter was an order of Edamame which was fresh and not too salty. 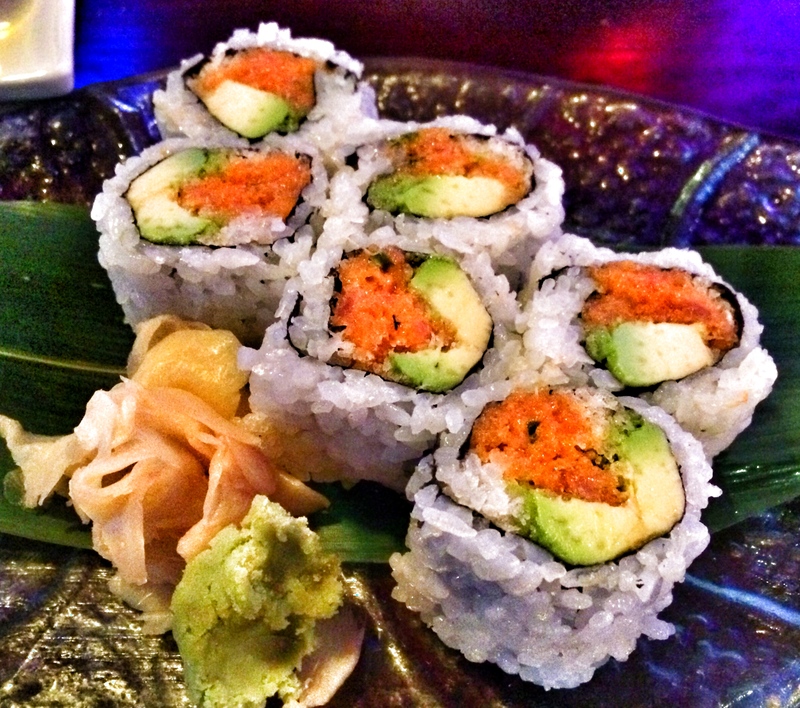 We started our meal with an order of my favorite sushi roll, Spicy Tuna with Avocado. The fish was very fresh and it was a well prepared roll. 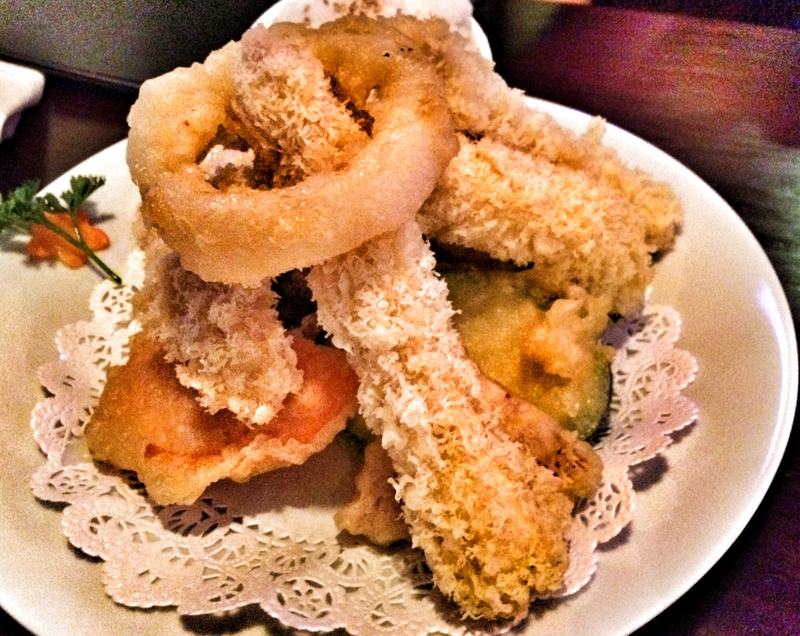 As a table, we also shared an order of Chicken Tempura. The chicken and veggies were fried nicely with a crispy exterior but a moist interior. 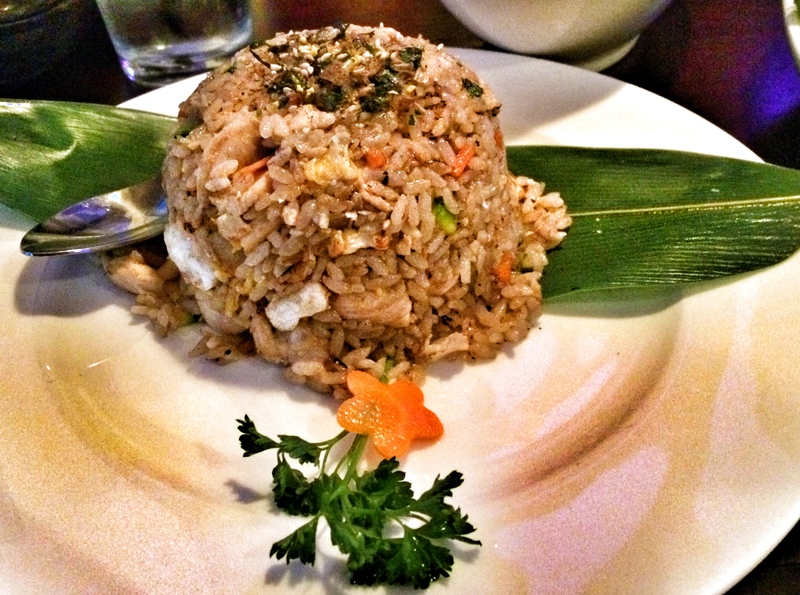 Lastly, as a table we shared an order of the Chicken Fried Rice. This was a very large portion and seasoned well with veggies, chicken as well as Japanese spices. Everything we ordered was full of flavor and the sushi was really fresh. If you’re out in Howard County, I would suggest stopping by Tendou to see what they have to offer. 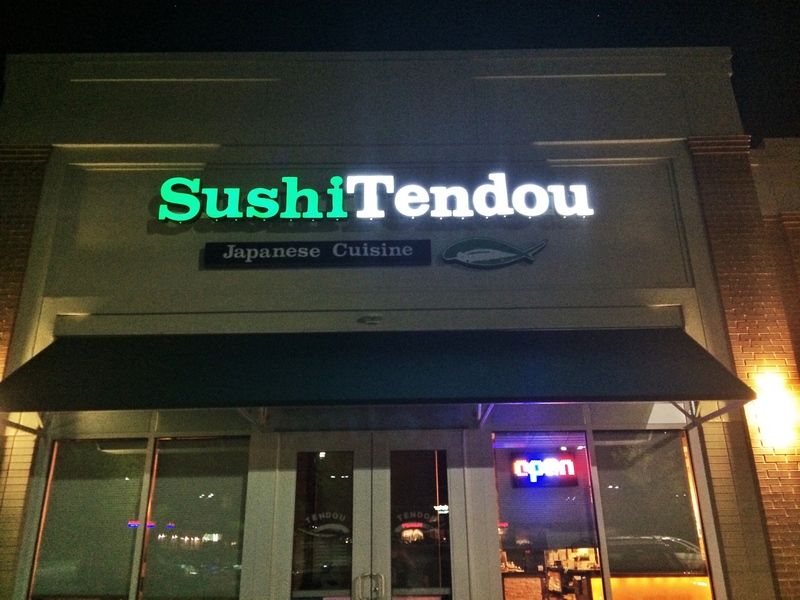 Tendou is located at 8194 Westside Blvd. in Howard County.